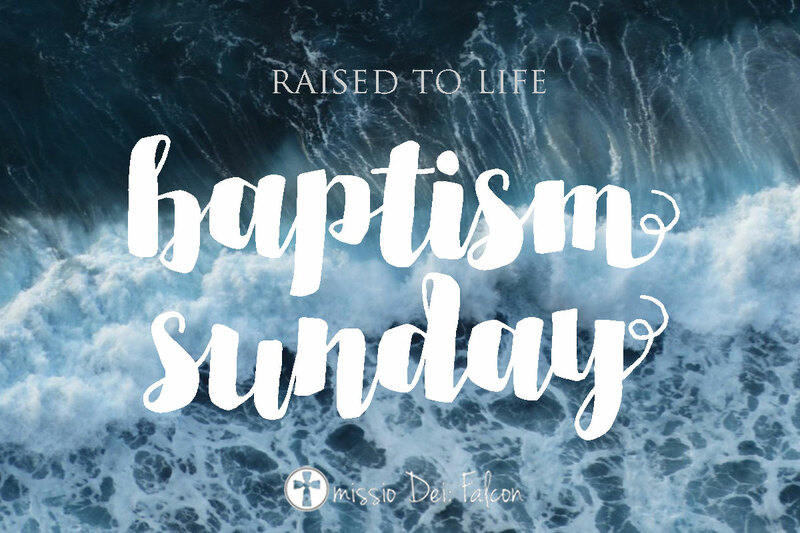 Welcome to the first weekly newsletter from missio Dei: Falcon! 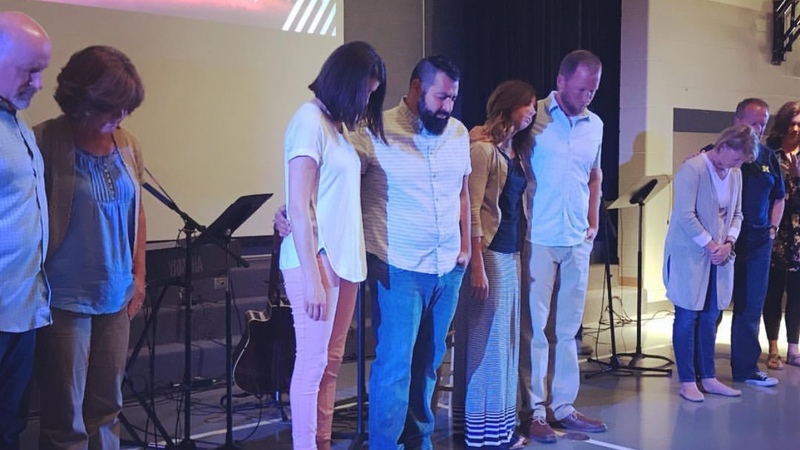 This is our attempt to keep everyone updated on important happenings around our church. 1. Hunter Beaumont, Guest Preaching This Saturday, Oct. 17th. We are excited to welcome the regional director of Acts 29, and lead pastor of Fellowship Denver, as a special guest preacher this Saturday. Don’t miss it! We are using Halloween as a missional opportunity for our church to get into the neighborhoods of Falcon. Instead of our regular service we will host a party in each of the following neighborhoods: Meridian Ranch, Courtyards at Woodmen Hills, and The Gables at Falcon Highlands. We will have more information on how to serve and participate in this weekend soon! Oh yeah, and costumes are not required but strongly encouraged! This year we are participating in the toy drive for Operation Christmas Child as a way to show Jesus’ love to children in need. Beginning this Saturday we are collecting items for the shoebox drive. For more info on what to bring click here. Copyright © 2015 missio Dei: Falcon, All rights reserved.